The Hudson Reporter currently publishes eight community newspapers and three glossy community magazines. Hudson Reporter Publishers Lucha Malato and David Unger have announced the sale of their company, Hudson Reporter Assoc. LP, to the Newspaper Media Group (NMG) of Cherry Hill. 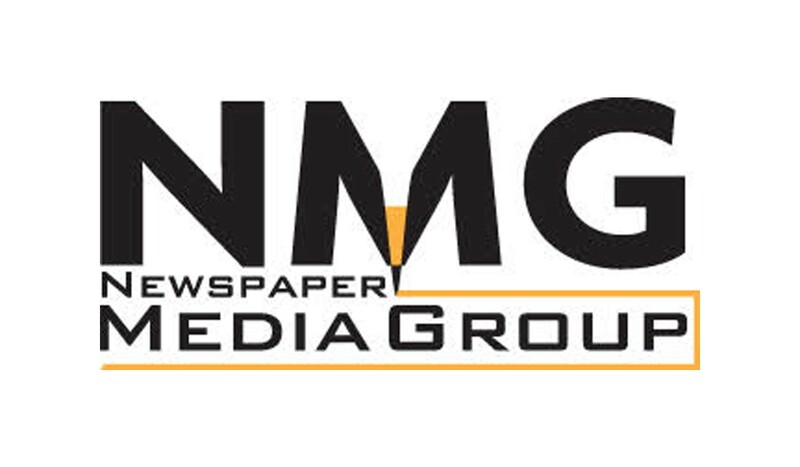 NMG is the publisher of more than 50 weekly, community newspapers in Southern and Central New Jersey, as well as in the Greater Philadelphia market. In addition, NMG also publishes a monthly B to B newspaper on Staten Island. 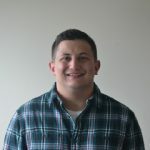 The Hudson Reporter currently publishes eight community newspapers, including the Bayonne Community News, The Hoboken Reporter, The Jersey City Reporter, The North Bergen Reporter, The Secaucus Reporter, The Weehawken Reporter, The West New York Reporter and The Union City Reporter. The group also publishes three glossy community magazines, all in Hudson County — 07030 Magazine, Jersey City Magazine, and Bayonne: Life on the Peninsula. “The decision to purchase the Hudson Reporter was an easy one,” announced Newspaper Media Group Owner & CEO Richard Donnelly. “The award-winning publications fit perfectly into our successful business model of community newspapers. Pooling resources and talent will ensure an even greater success story down the road. We are excited to add this exceptional group of papers to our growing family,” Donnelly said. With the addition of the Hudson Reporter family of community publications, NMG will now have nearly 60 community publications in their portfolio, covering much of the State of New Jersey, as well as a number of monthly publications. The Hudson Reporter chain was started in 1983 by Hoboken based developer Joseph Barry, with its first newspaper, The Hoboken Reporter. Malato joined the company in 1983 and Unger in 1985. In 1999, Malato and Unger, minority partners, bought out Barry’s interest in the company. In 1987, the Hudson Reporter started The Secaucus Reporter and went on to add Reporter newspapers in Jersey City, North Bergen, Weehawken, Union City, and West New York. The company purchased the Bayonne Community News in 2004 and relocated to Bayonne in 2016. Over the last thirty years, the Reporter staff has won statewide awards for investigative and feature writing, art, and advertisements, from both the New Jersey Press Association and the New Jersey Society of Professional Journalists. The chain is known for providing a mix of in-depth reporting and community news. For more information about Newspaper Media Group, please visit www.newspapermediagroup.com. More information about the Hudson Reporter Assoc. LP can be found at hudsonreporter.com or by calling (201) 798–7800.